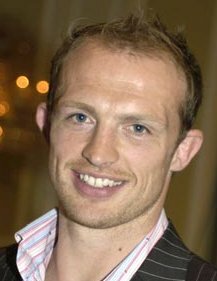 Matt Dawson is a retired World Cup winning rugby player.He is celebraity dancer.He took part in Strictly Come Dancing in 2006, partnered by Lilia Kopylova. Although appearing initially to be an unlikely contender, he came second, only beaten in the final by cricketer Mark Ramprakash. He later returned to the show in 2008 to dance with Elaine Paige in Sport Relief does Strictly Come Dancing to raise money for Sport Relief, where they came second.